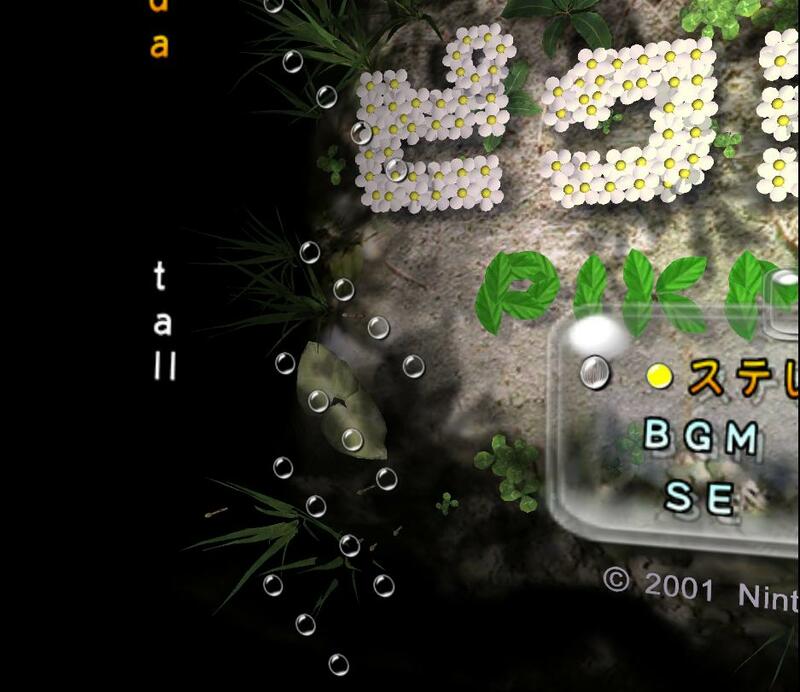 Zero7 has brought to our attention some differences in the early version of Pikmin 2: “In one of the photos the white pikmins don’t have red eyes (looks like a palette swapped yellow in that little window on the bottom). In another screen there’s .. a yellow potion? Wasn’t it red and.. blue/purple? Yeah, top was purple, bottom became red. Olimar’s Health looks off. Same with purple, model is fine, picture on the bottom is missing their features. In another image there are almost 20 potions.. no way you can get that many so quickly in ANY area of the final version, also that area doesn’t exist in the final (99% sure). Two Bulborb subspecies are known to have been cut from the final versions of the Pikmin games. Both colors match those of the three main Pikmin types. Along with the Red Bulborb, each basic Pikmin type would have a fitting Bulborb had these not been removed. Naming used in the game’s data makes it clear that these became the Dwarf Orange and Hairy Bulborbs in the game. As we could see in Pikmin [GC – Beta / Prototype / Unused Stuff / Debug] page, the pikmins were supposed to be black in the first time, however, Shigeru Miyamoto didn’t liked it, due not having any facial features, such as nose and eyes. 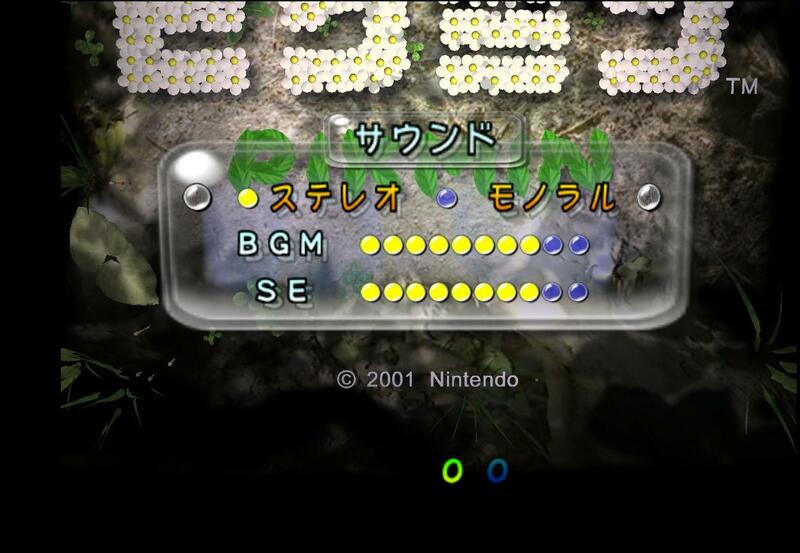 However, in the game data folder, mostly, or all the files, redirected to Purple Pikmin, are named as “Piki-Black” (configuration/models/textures), meaning that in the first states of the game, the black pikmin would appear in the sequel. Thanks to Zero7, kieranmay, Foulowe 59 and gabrielwoj for the contributions & to Jay for the english corrections!